At Drinking Water Fountains, we provide effective and efficient services to our customers. We ultimately aim to become the leading hydration solutions provider on the African continent. 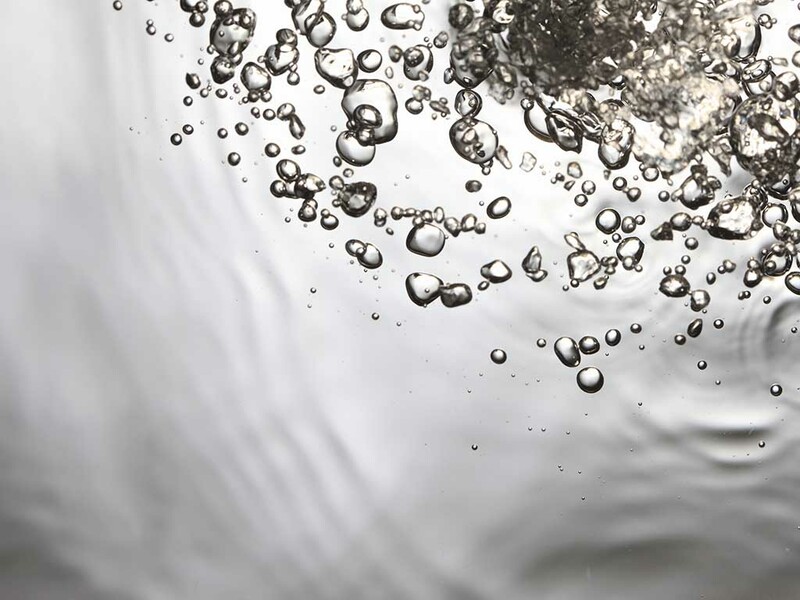 We firmly believe in providing our valued customers with sound advice when it comes to hydration and details regarding the best possible water filters for the job. Most water filters are designed for easy installation. However, we do recommend you call a handyman should you encounter any issues during the installation process. Turn off the water supply that is connected to your bottleless water cooler or drinking water fountain. Open the counter top filter tap to ensure that the water pressure is relieved. It is important to place a bowl or a bucket underneath your working space to avoid any water spillages. Unscrew the bottom part of the filter and remove the old cartridge. We recommend that you thoroughly wash the area and rinse well. Install the new cartridge in the bottom area. It is important to ensure that both rubber seals are in place at both the top or bottom of the cartridge. This ensures that they will be fitted neatly in their slots. When the cartridge is in place ensure that is has been tightly screwed. You are now able to turn on the water. Be sure to check for any leaks. Should there be a leak make sure that everything has been tightened properly. Now, run about 10 litres of water to flush the cartridge. If you are interested in purchasing water filter from us or if you are looking for a hydration solution, please do not hesitate to pop us a mail at contact@drinkingwaterfountains.co.za. We look forward to hearing from you. Justin is a founder of Drinking Waters South Africa, SA's key supplier of Drinking Water Fountains and Water Coolers. He has a keen interest in the Water Industry.